1 Welcome to the Official Mo' Creatures Wiki, a public fan-made wiki for everything related to the Mo' Creatures Mod! 3 Today is 23 April 2019 and there are currently 156 articles on this wiki! 7.1 Mo' Creatures has been updated to Minecraft 1.12.1 and 1.12.2. Download it here. 8.1 The current version of Mo' Creatures is v12.0.4 and is compatible with Minecraft 1.12.1 and 1.12.2. Welcome to the Official Mo' Creatures Wiki, a public fan-made wiki for everything related to the Mo' Creatures Mod! Ride on a fully grown Songhua River mammoth. Visit the mysterious Wyvern Lair. Discover all of the big cat species! 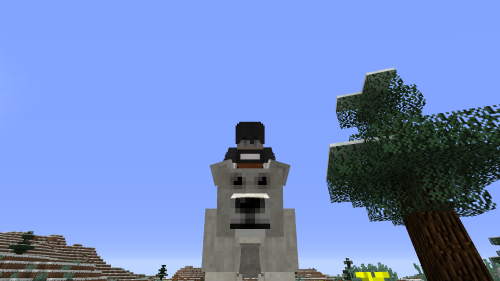 Ride a polar bear through the snowy wilderness. 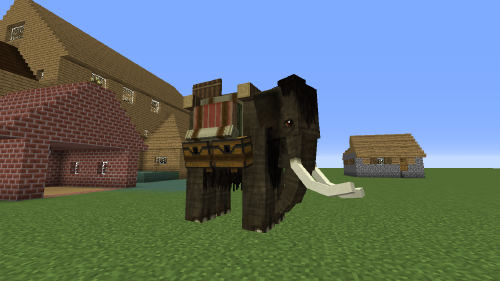 Mo' Creatures is a Minecraft mod created by DrZhark. It adds over 58 new mobs to Minecraft. 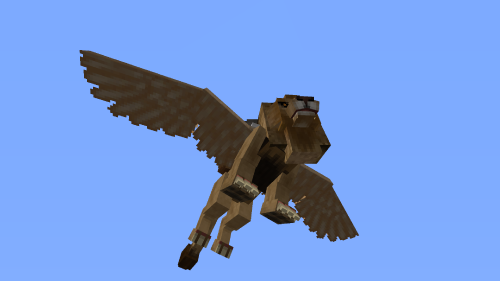 It provides many new animal and monster mobs, as well as the ability to tame and ride some. It was created on November 17, 2010. Today is 23 April 2019 and there are currently 156 articles on this wiki! 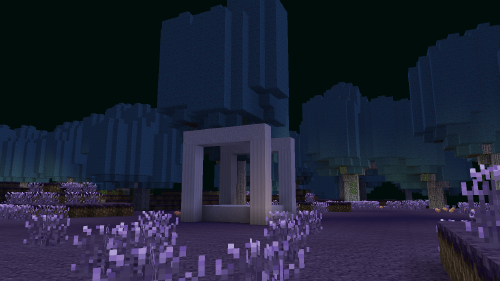 Mo' Creatures has been updated to Minecraft 1.12.1 and 1.12.2. Download it here. The current version of Mo' Creatures is v12.0.4 and is compatible with Minecraft 1.12.1 and 1.12.2.